I received my new password for Office 365, but it won't accept it, what's going on? This article applies ONLY to parent/guardian accounts. All faculty/staff and student accounts must be reset from on campus. 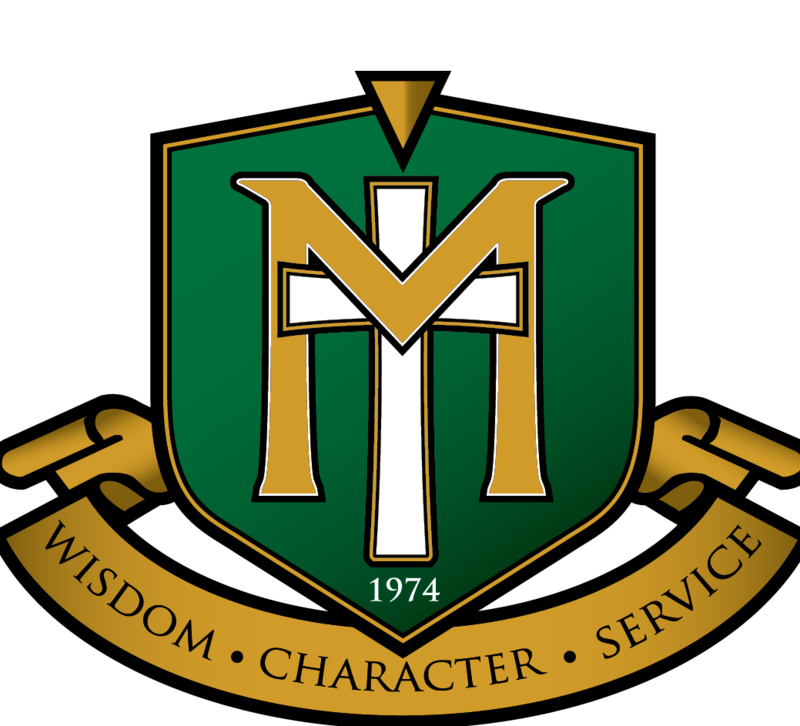 Maranatha Christian Academy does not store your passwords. When a request to reset a password is received we issue a temporary password to the user. If the password is not used shortly after it is issued (24hrs or less) it is possible it will have expired and a new password request will need to be issued. Please notice that when you reset a password in Office 365 it will prompt you to set up a new password that only you will know. Do you need to request a password reset, or need further help? Why not submit a request via our HelpDesk Support Request? TIP: If you are requesting your password to be reset, we will confirm your mobile number to authenticate you are to protect your account. If you send your mobile number in your original request to reset, you will save time and receive your new password sooner!